Seeing as I do write, while compiling this list I wondered: Why aren’t I writing these stories? And the answer is, I haven’t been so particularly inspired to yet. But who knows, maybe one day I will! But in the meantime, if someone else wants to write on of these stories, that’s be great because I would love to read them! This week’s list is in no particular order, and all these are YA story ideas unless otherwise specified. There’s been a fair share of WWII historical fiction lately, set in other countries: The Book Thief, Between Shades of Gray, Code Name Verity, etc. And I’m grateful for these, because for those of us who do live in America, sometimes we need to get outside of our USA bubble and see how the rest of the world sees things. 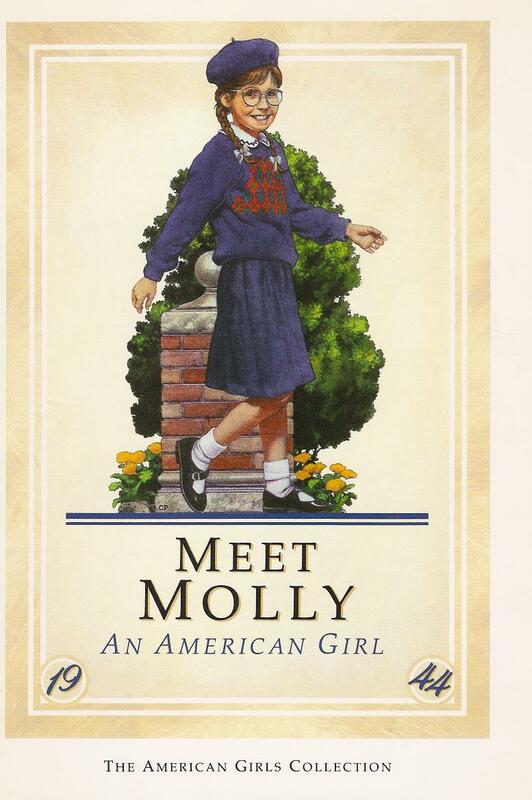 But remember Molly from American Girl? 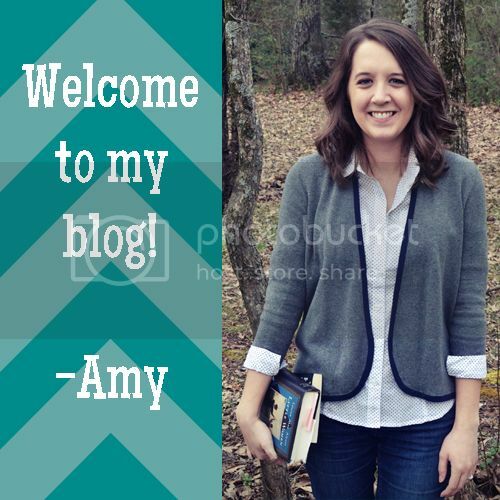 I’ve been interested in WWII history for a long time, so even as a girl I was fascinated by the story of a girl my age and how she coped with the war at home in America. 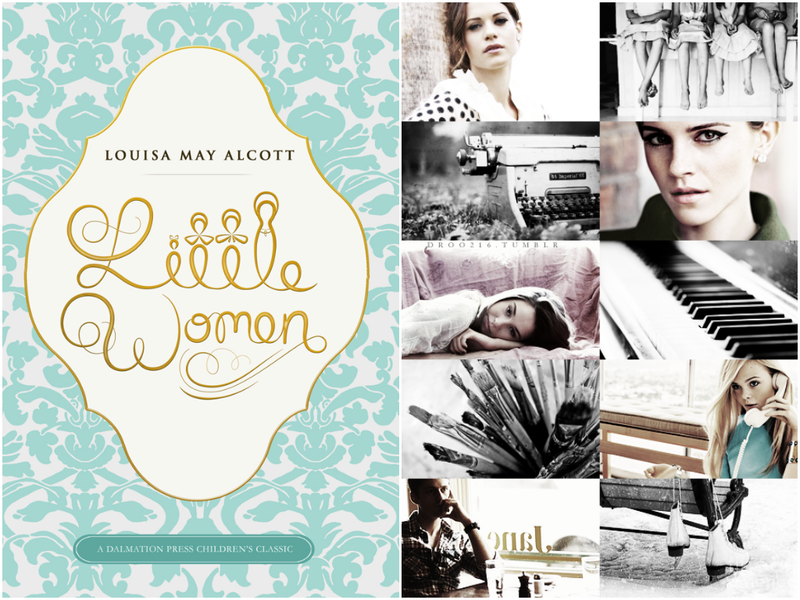 I would absolutely love to see a YA story like this! Once upon a time, I saw something about the country of Monaco on TV, and since then, I’ve been mildly curious about it. We see books set in France, Italy, Australia, etc., but what about Monaco? How’s life look like there? 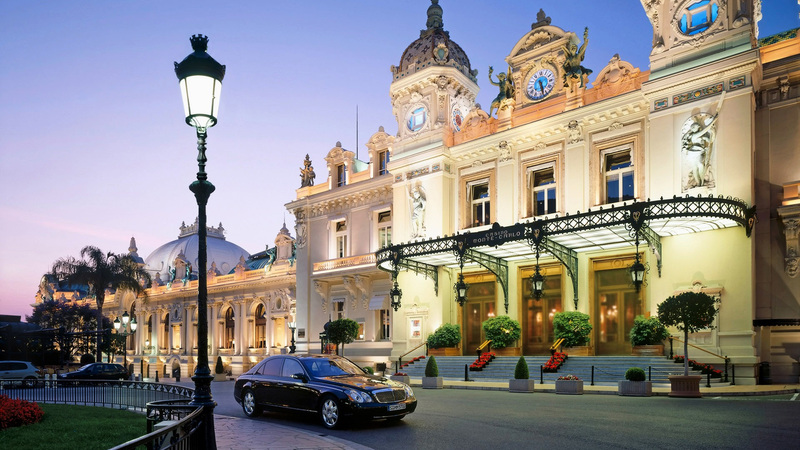 I actually wrote a short story about a teen American girl visiting Monaco when I was in high school, but I haven’t been able to find it and quite frankly, I knew very little about the country. I’d love to read the story from someone who knew what they were talking about. 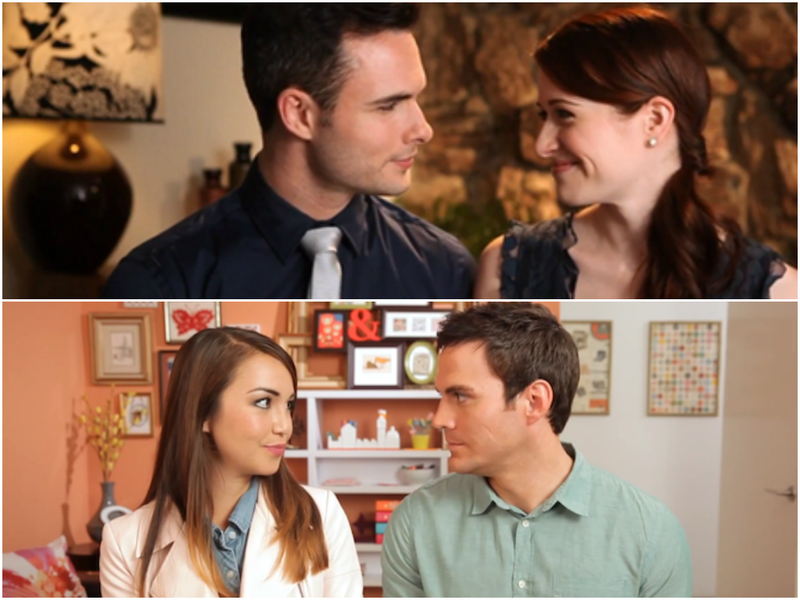 Basically, I want to see stories very similar to The Lizzie Bennet Diaries and Emma Approved as novels, and obviously more suited for that than the video format. I suppose they would be more New Adult, but I would want them to not be too focused on sexytimes, but rather stay true to the nature of Jane Austen’s stories. And I know there are Jane Austen retellings out there, but I would love for the same author to write six books based on Jane Austen’s six books and that would be in the same universe, and be as awesome as these Pemberley Digital videos. I would DEVOUR these books, so someone give them to me! I came up with this one very randomly. I have nothing else to add, but I think it sounds awesome. I love big cities, but it seems the same ones get all the love. Why not more books in Seattle, Houston, Phoenix, Nashville (though I think this one is rising in popularity… I just wish we could see more Nashville stories NOT involving country music), etc.? I’ll admit I don’t think much about where the story is set when I seek out a book, probably largely because I’m usually reading things set in the future, but if a book was set in Houston or Nashville (the two areas where I have spent the vast majority of my life) my interest would be at least piqued. 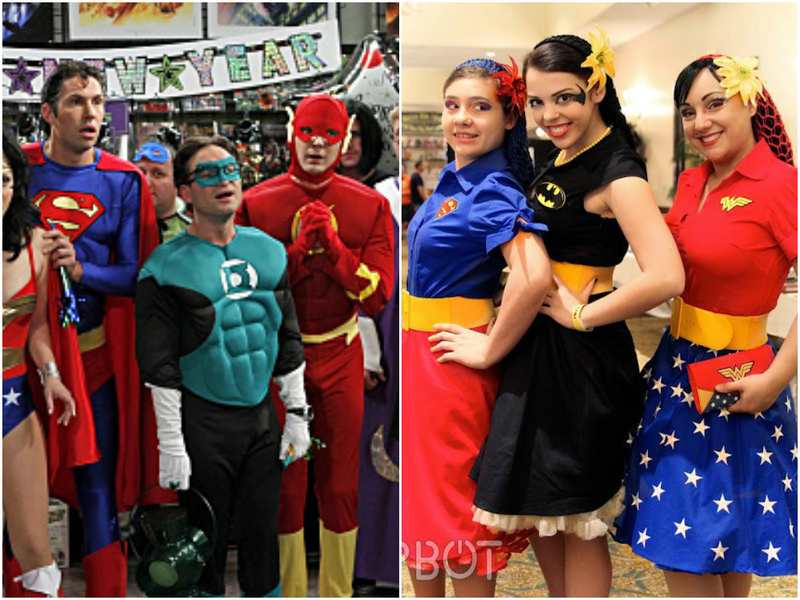 I think this one is self-explanatory, and would be so fun! 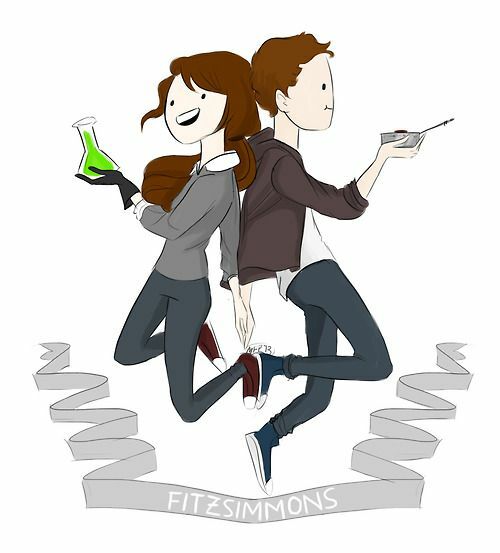 Fitz and Simmons are the two scientists on the show Agents of SHIELD, and they’re also my favorite characters from the show. They totally play off each other with their science facts and geeky quips and I want a book with a duo like them! But since I fail at science, I will not be writing it. Was anyone else totally into Tara Lipinski, 1998 Olympic gold medalist? 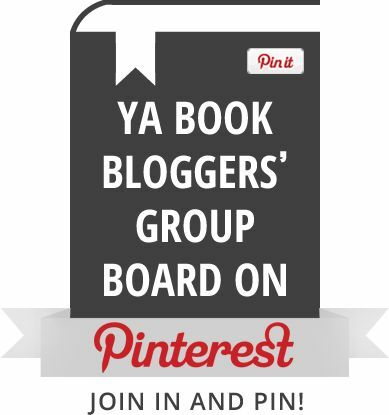 As someone who has never been particularly good at sports, I have long been fascinated by the ability of Olympian athletes, and would love to read a YA book about a teen playing in the games, particularly a gymnast, a swimmer, or an ice skater. I would love to read a realistic look of what it takes to train for, qualify for, and be in the Olympics as a teen athlete. In the Star Trek franchise, there are references to an elite group of cadets from Starfleet Academy called Red Squad who receive special and advanced training flying in space. 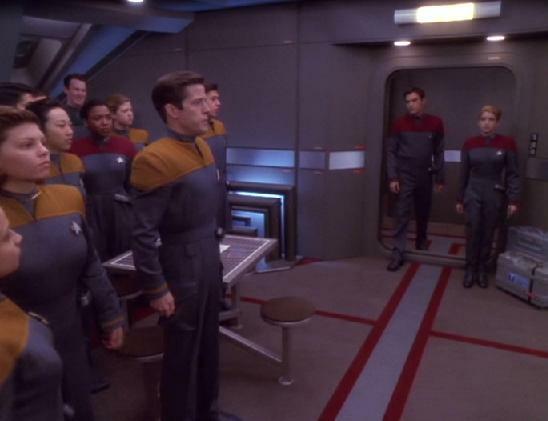 In an episode of Deep Space Nine called “Valiant,” the Red Squad cadets were aboard the U.S.S. Valiant with an adult crew, when all the adult crew were killed in enemy fire and the cadets were forced to step up and take charge of the ship. It was a very interesting look on how a spaceship run by young people would work, how they would respond to having to answer to one another as officers, etc. Basically, I would love to see some of the ideas from this episode expounded on and explored in a book (something other than a Star Trek book). And I would love to hear the perspective of the specially trained teens about flying in space and their hopes for their future in a space career. So what’s on your reading wishlist?